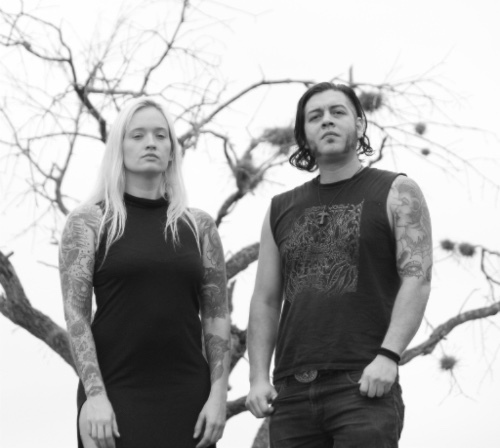 San Antonio doom duo Cursus have released a new track from their forthcoming self-titled debut album, which is due out this April via Artificial Head Records. Titled “Waters of Wrath”, the six-minute tune is comprised of gritty, sprawling sludge that is propelled by thunderous percussion and bellowing vocals. Check out the track after the break. Cursus will be released on April 28.